A well-maintained beautiful lawn is an absolute delight to watch. Such a lawn can also improve the value of your Virginia property. However, developing and taking care of a lawn can be a daunting task for you as a home or business owner. It takes high levels of skill, years of training and experience, and extensive use of technology to have the most beautiful lawn in the neighborhood. 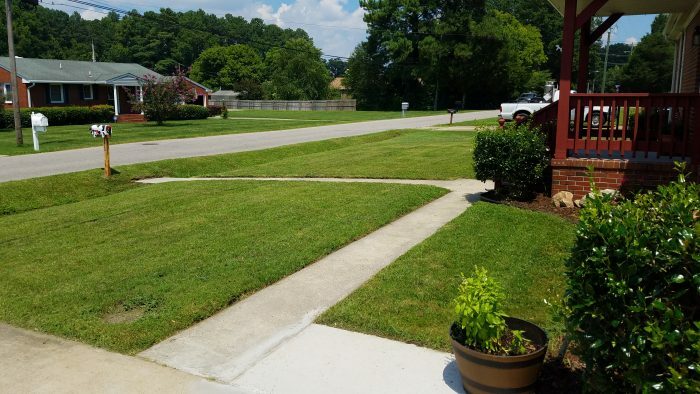 At ABM Lawn Care, we have the necessary experience and technical know-how to make your lawn stand out in your Norfolk, Virginia Beach or Chesapeake neighborhood. Some of our maintenance services include mowing, edging, blowing, trimming, tree removal, leaf removal, and pressure washing. At ABM Lawn Care, we understand that landscaping needs vary from one customer to another. Thus, our landscaping professionals will listen to you and apply their expertise to project, no matter the size or scope. If you are looking for a high-quality and affordable lawn care service provider in or around Norfolk, VA, Virginia Beach, VA, or Chesapeake, VA you can count on us to get value for your money. Call ABM Lawn Care at 757-581-5356 today for a free quote! 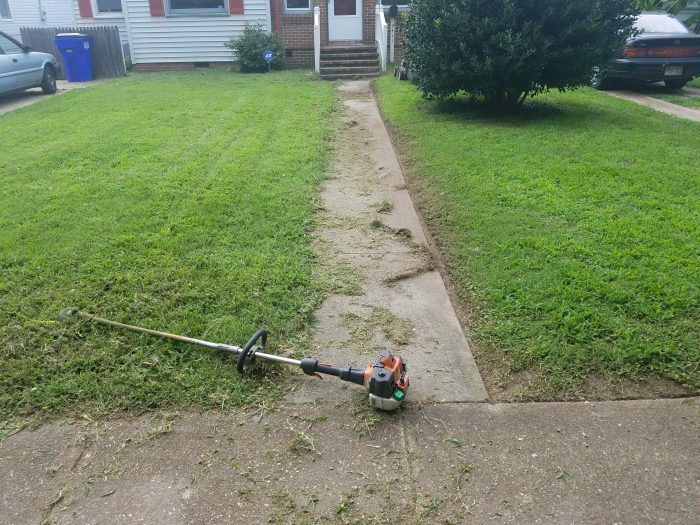 ABM Lawn Care LLC provides expert lawn maintenance services to homes and businesses across Norfolk, Virginia Beach, Chesapeake VA and surrounding cities.